When Qualcomm announced that its new Snapdragon Wear 3100 chipset was finally ready for the next wave of watches, they mentioned that Louis Vuitton would be one of the first to introduce a watch with it. 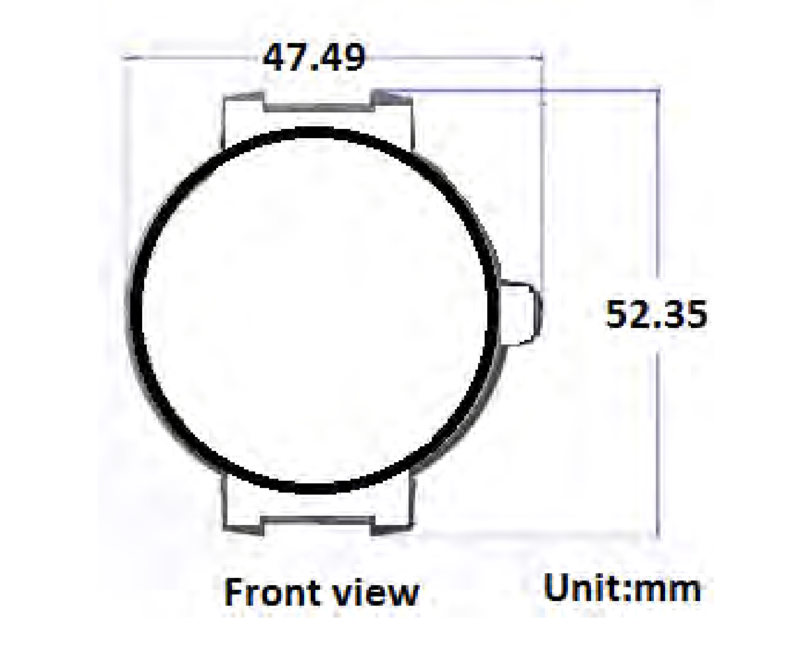 Today, a new Wear OS watch from LV stopped at the FCC and we can only assume it’s their Wear 3100 watch. The watch will come in two models, QA05 and QA08. Below, one of the report documents shows off the case size from left side to the edge of the right side crown’s notch. It’ll wear at 47.49mm wide. That’s not small, but pretty typical for a smartwatch. The FCC tested for both Bluetooth and WiFi. We didn’t find any mentions of GPS or NFC, though. That seems odd. While they don’t show any of the UI, we know it’s a smartwatch and that you access its FCC E-label by heading into Settings>System>About, just like you would on Wear OS. The Tambour Horizon line is also the name of the previous generation of Wear OS watches from Louis Vuitton. 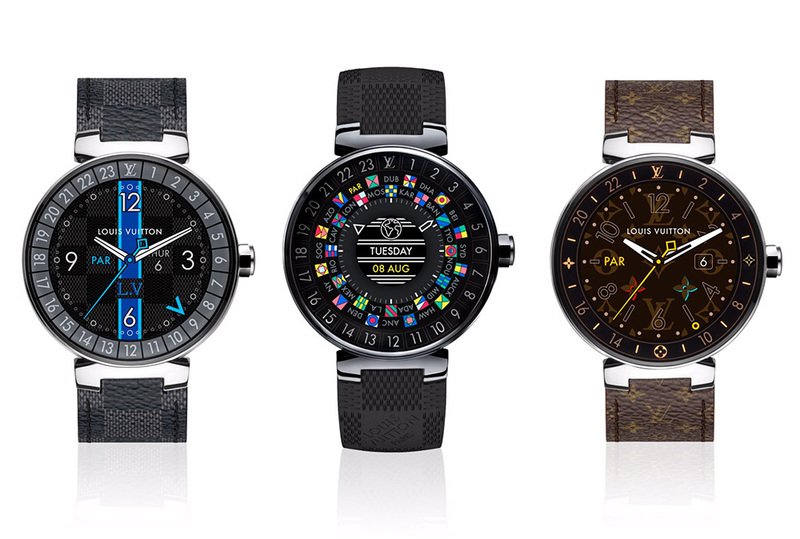 For those interested, just remember that the original Louis Vuitton Connected Tambour Horizon smartwatches start at $2,450. These are luxury goods that are certainly not meant for everyone. We’ll keep an eye on them as we get closer to some sort of launch and let you know final details.